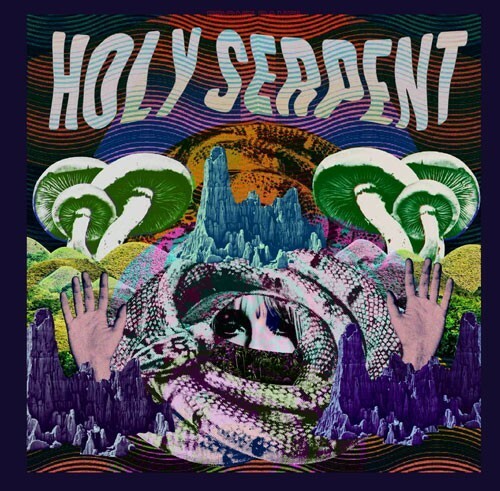 The time is near to when we will be putting the Holy Serpent record on Pre-Sale for it’s release date of May 12th! While that is the release date, there is a very very good chance that we will be getting these out a few weeks before then. Next post: LISTEN TO BLACKOUT!